1. To cultivate young people who spread their wings in the world. 2. To pursue the things I want to do freely with passion. 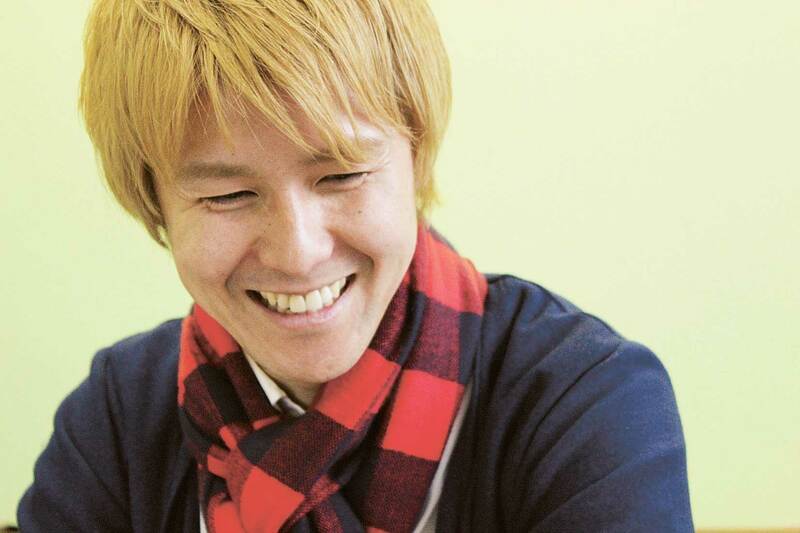 Ishinomaki is Takayuki Furuyama’s hometown. Following graduation from high school, Furuyama failed to find the job he wanted in Ishinomaki, so he went off to university in Tokyo. While a student there, he started a web design company. “Then I realized it doesn’t matter where I am, with a computer I can work anywhere. In which case, why not return to Ishinomaki and work there? But my thoughts didn’t translate into actions.” Then the Great East Japan Earthquake hit. Furuyama realized how severely Ishinomaki had been affected while helping clean up the mud and debris from his disaster-struck home. Another disaster could happen any time. Therefore, he decided to live life to the full and put into action the idea he had had before of “bringing IT (information technology) based work to Ishinomaki”. Furuyama returned to his hometown to see if he could create a place where as many high-school students as possible wanting to do IT work could find a place to work. And so Furuyama created ITNAV. The company’s name is coined from combining the concepts of IT, innovation, business, study and play. Apparently, his actual involvement in IT came about accidentally. “At first I had no particular interest in IT. The first time I bought a computer was when my friend suggested we create a web design company,” he said. Meeting many different people and building close relationships is the best thing about working in IT. “The work is really fun. It’s so fun I can’t find time to sleep 24 hours a day, 365 days a year.” Upon being asked which places he liked to go in Ishinomaki, Furuyama replied, “It doesn’t matter where the place, as long as I have friends around me”. This article’s author, Ren Yaegashi, is currently participating in ITNAV’s ISFC (Ishinomaki Elementary School Students Free Challenge), in which children are challenged to create web based applications (apps). 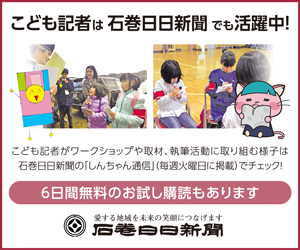 There will be a competition to see which of the newly created apps are most downloaded upon release, and the winner will be announced at an event called The Ishinomaki Hackathon on July 26.